Mega Combo! 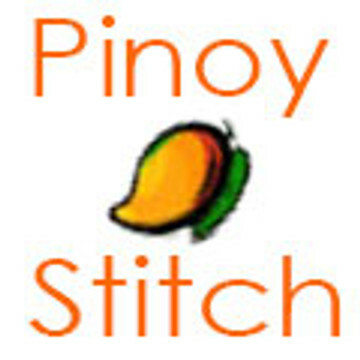 Get all the design and checklist you will ever need for stitching! Each page prints on a standard 8 1/2 by 11 paper. Once purchased you can download the form instantly. You need Adobe Acrobat Reader to view and enter information on the forms. ©Pinoy Stitch 2018 All Rights Reserved. For personal use only. Commercial use prohibited.